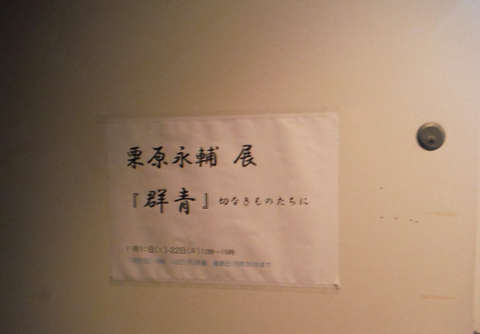 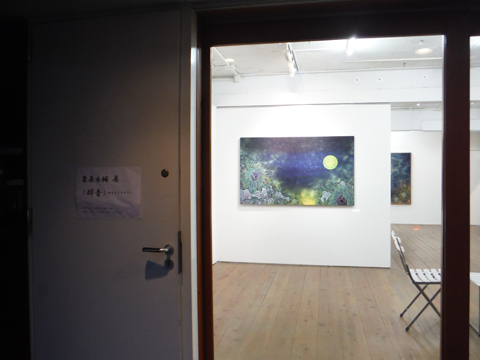 The exhibition schedule is over. 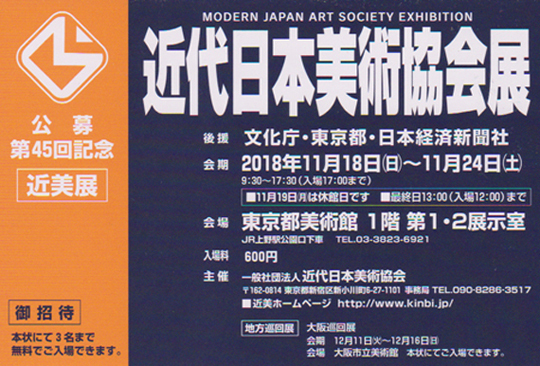 The 45th time of solicitation exhibition "Modern Japan Art Association exhibition" is held at Tokyo Metropolitan Art Museum from November 18. 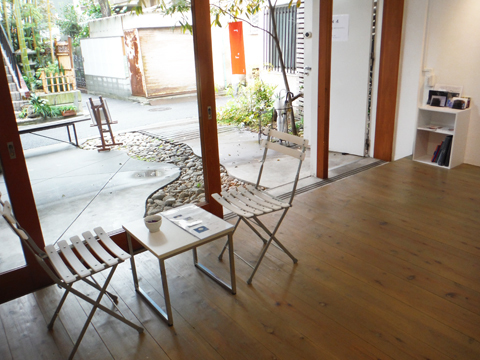 It's as follows for details. 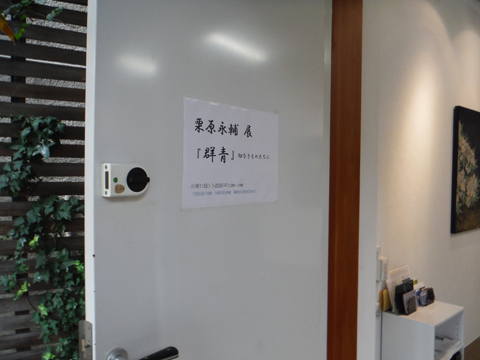 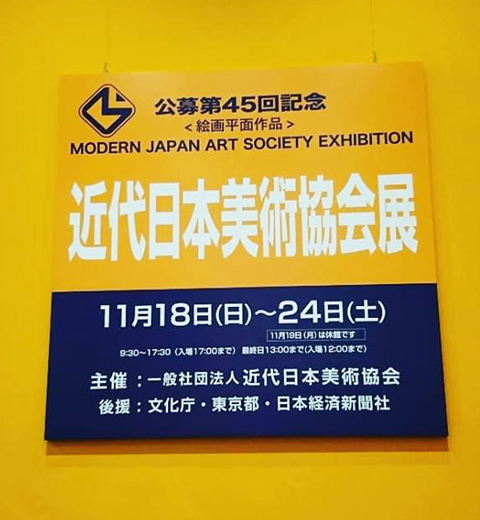 [Exhibition Name ] "45rd Modern Japan Art Association Exhibition"
[Sponsorship] Agency for Cultural Affairs, Tokyo, Nihon Keizai Shimbun, Inc.
An incentive award was won at the 45th time of solicitation show "Modern Japan Art Association exhibition". 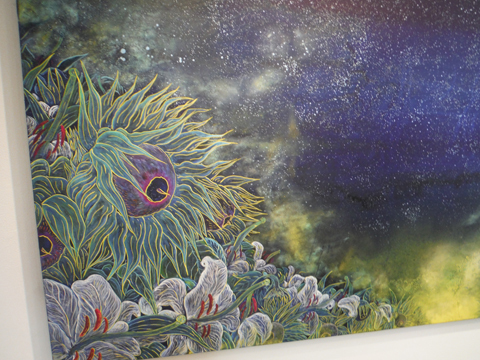 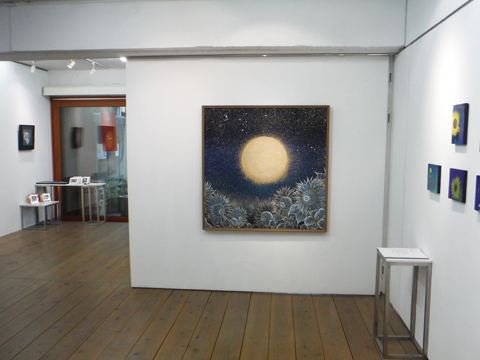 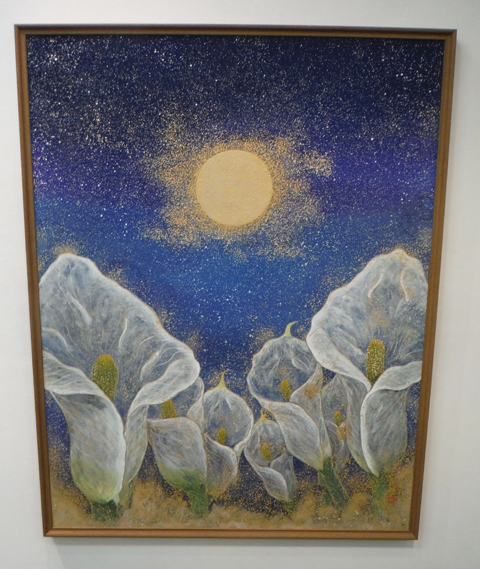 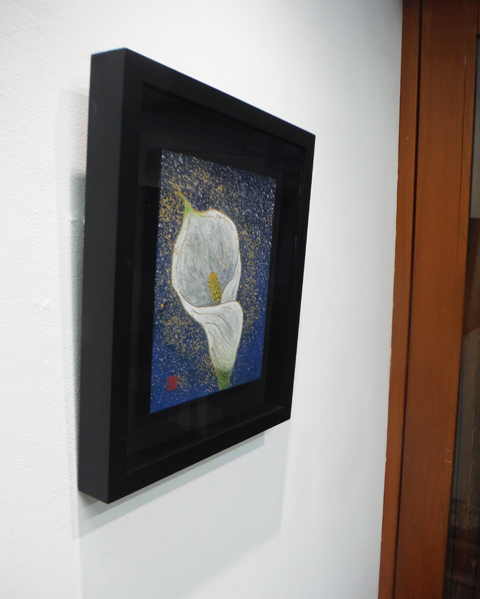 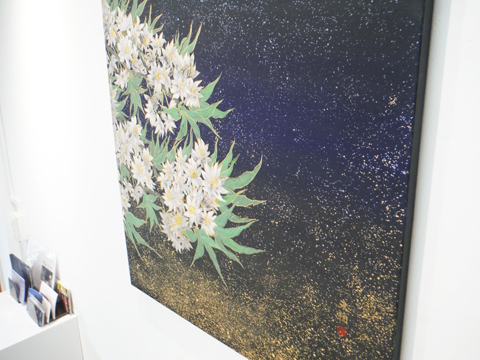 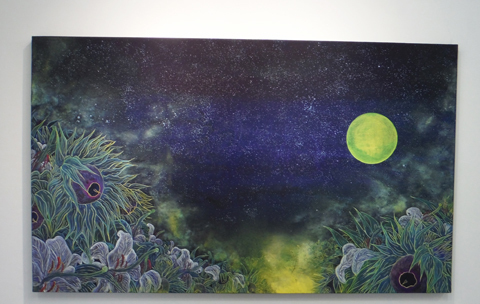 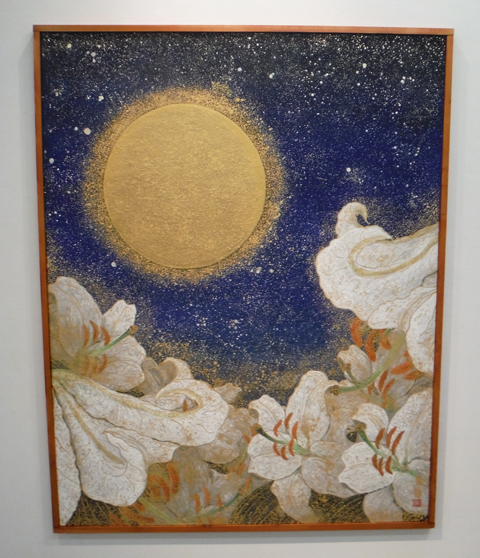 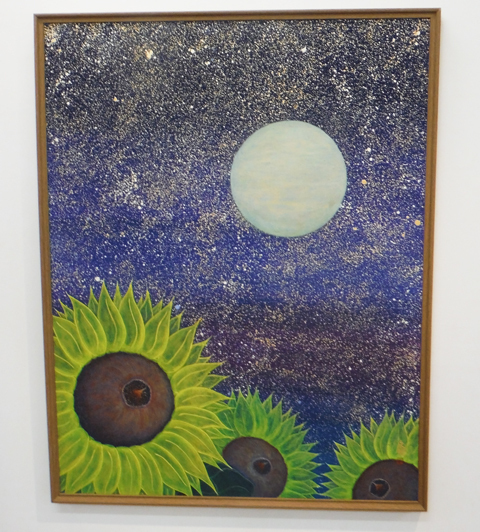 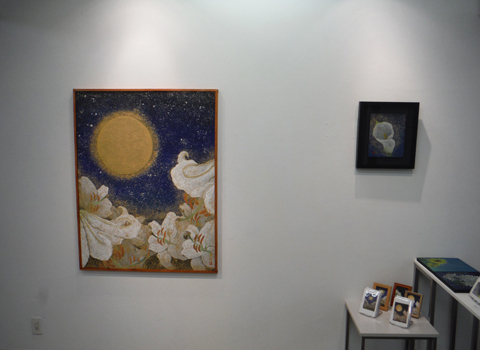 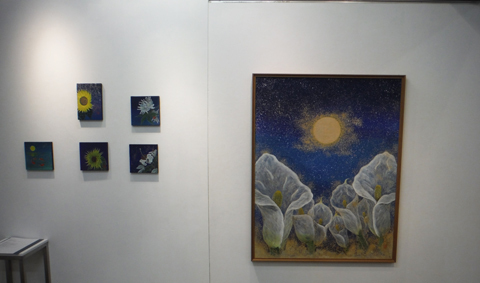 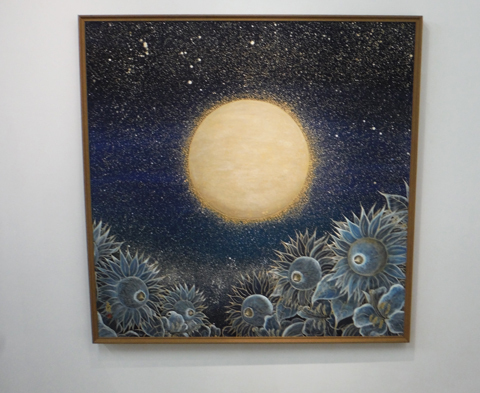 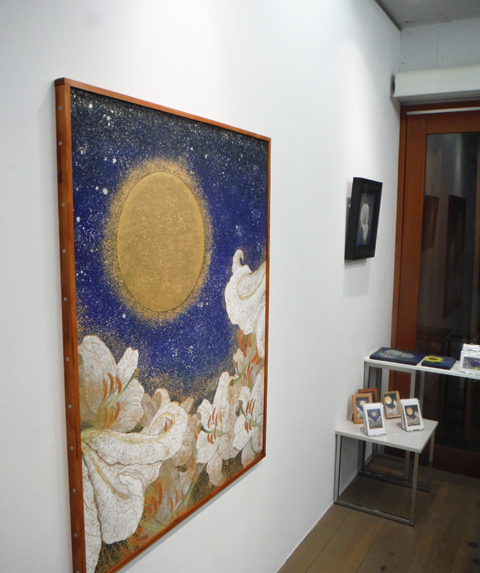 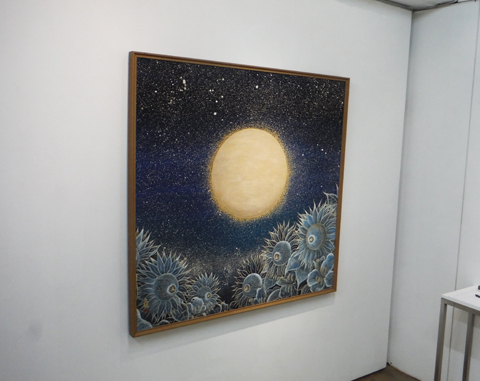 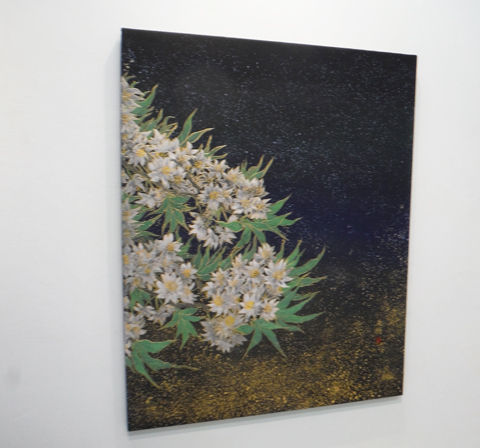 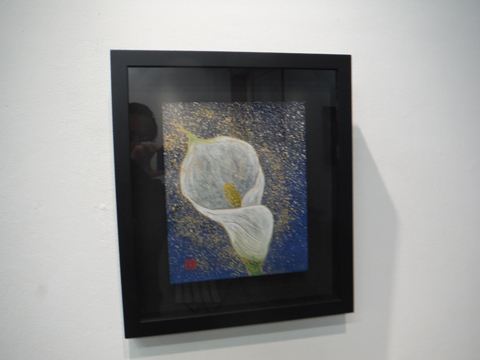 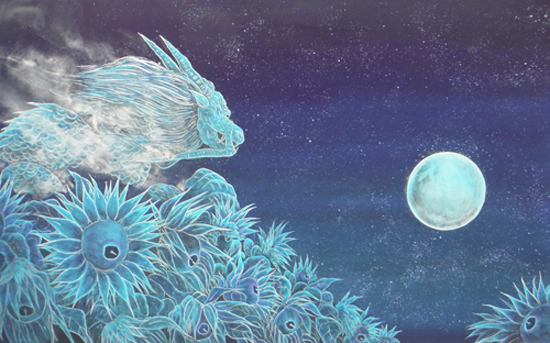 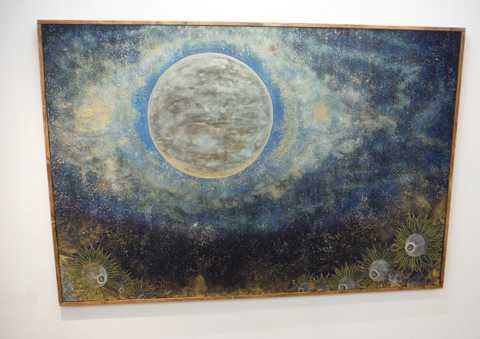 The "stellar light" which won an incentive award is an exhibition schedule of the exhibited 45th time "Modern Japan Art Association exhibition" as follows. 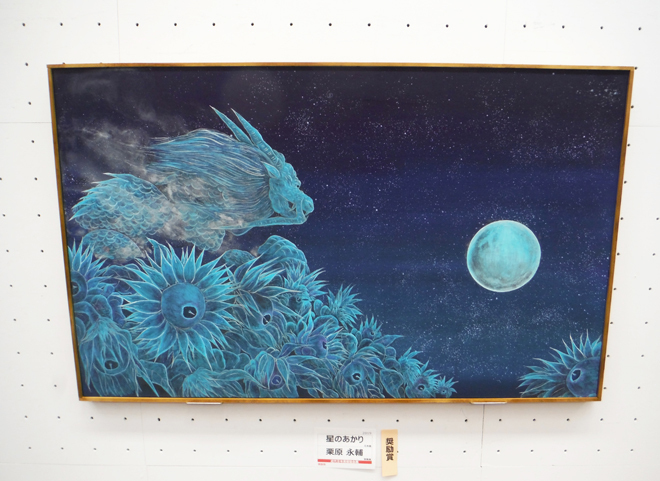 The flowers of the life which is being finished quietly which watch a dragon. 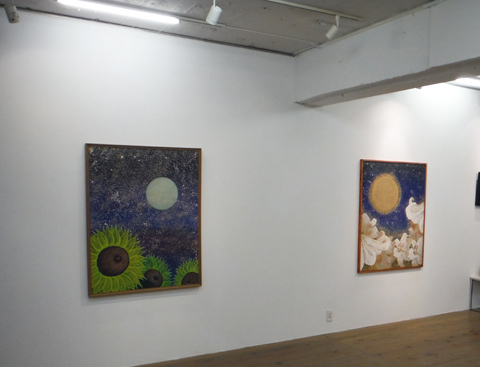 These 3 persons were expressed to one screen. 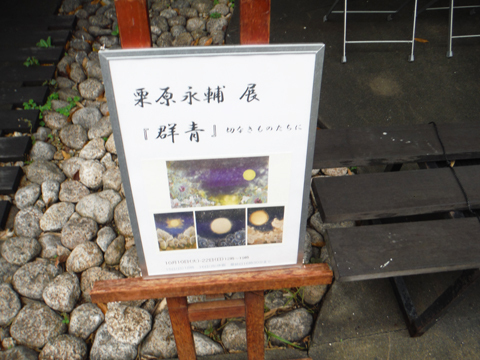 The environment and the material: Rock paint The paint which dries water A pigment Ink Hempen paper. 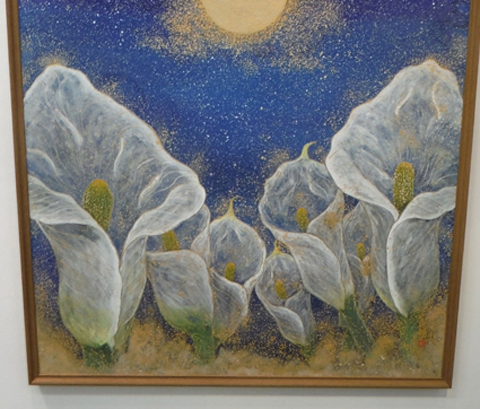 A comment: The 45th time Modern Japan Art Association exhibition Incentive award prize-winning work. 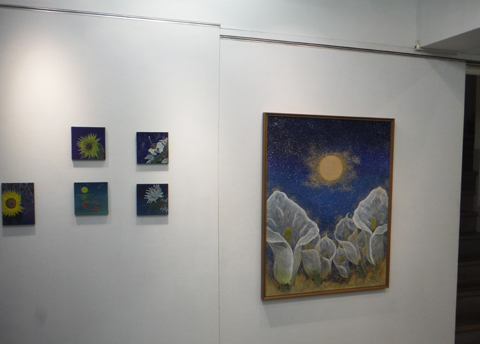 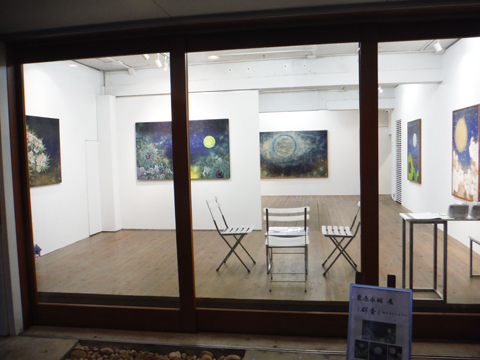 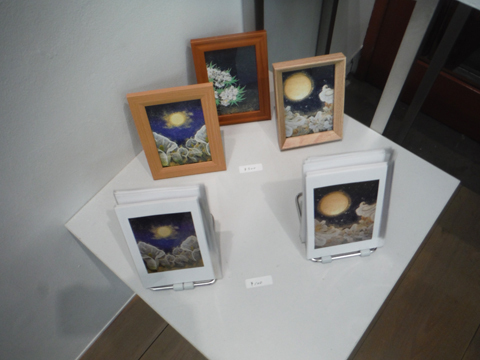 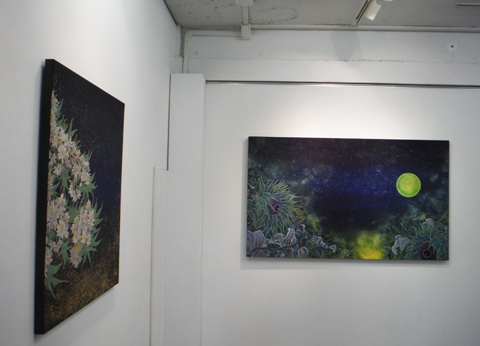 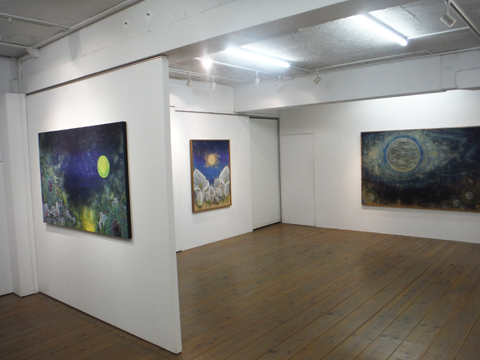 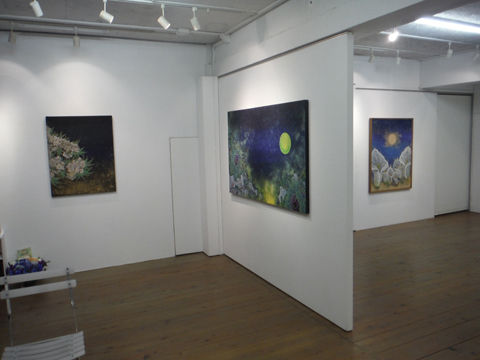 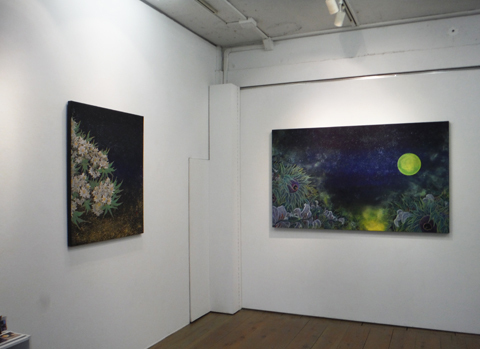 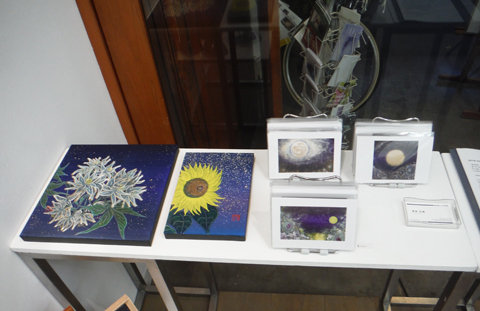 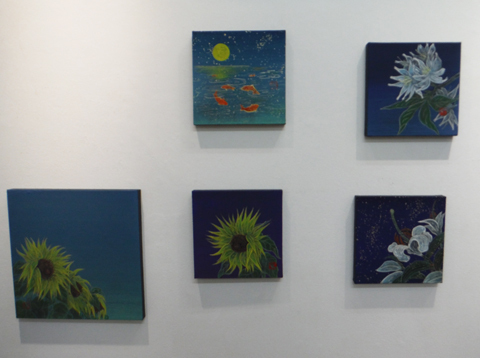 Eisuke Kuribara enxhibition "Winter of Light ." 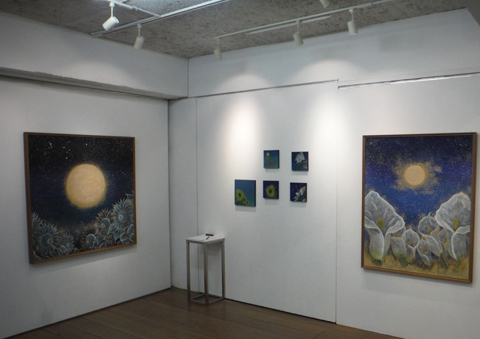 exhibition work . 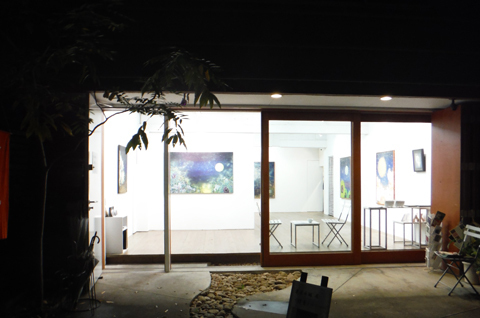 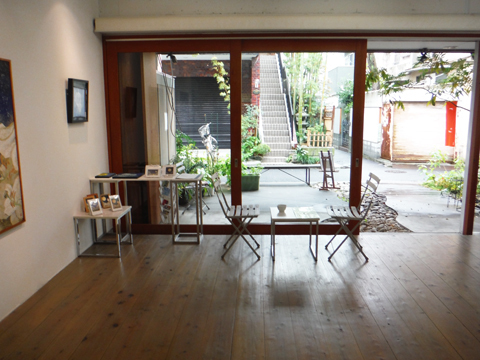 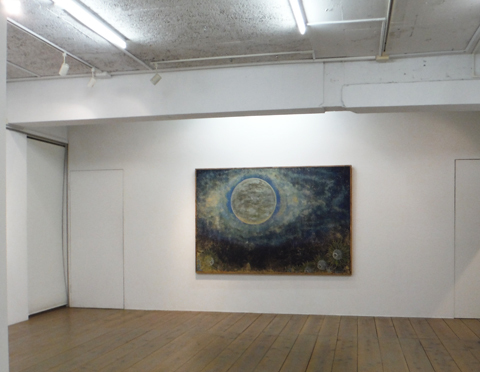 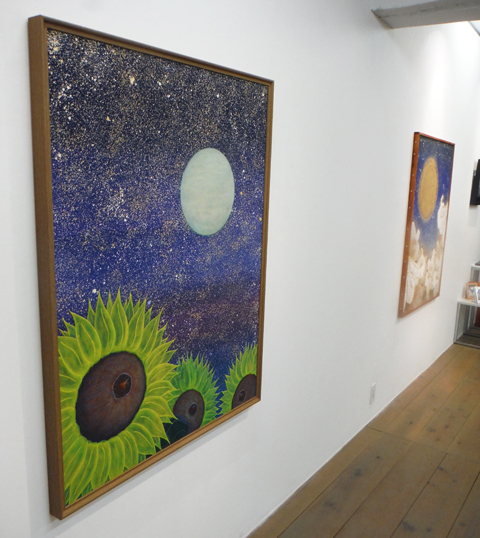 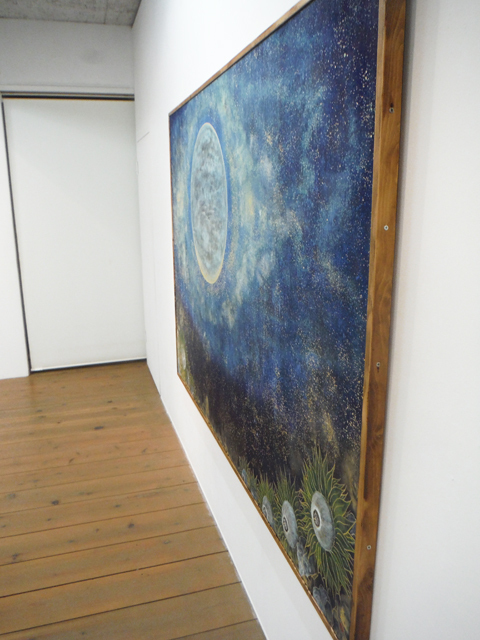 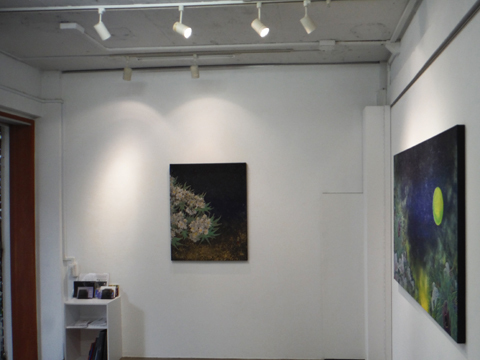 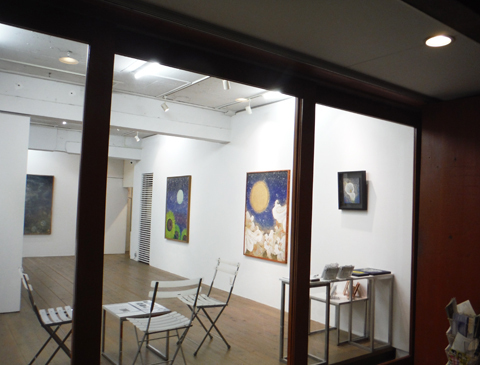 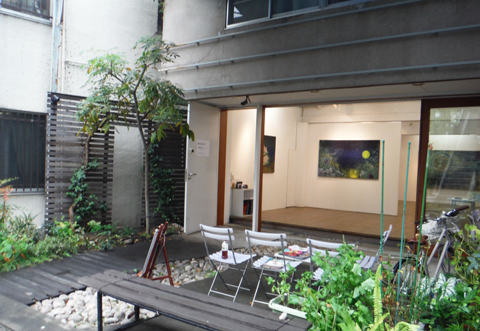 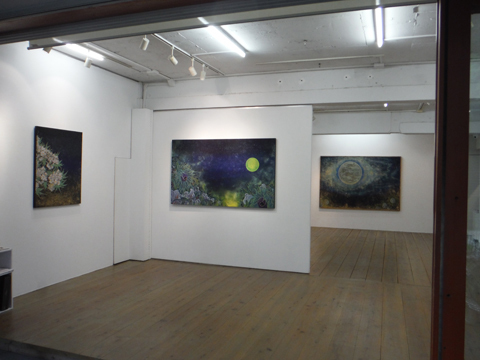 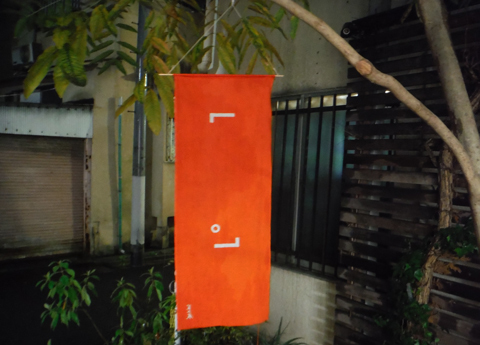 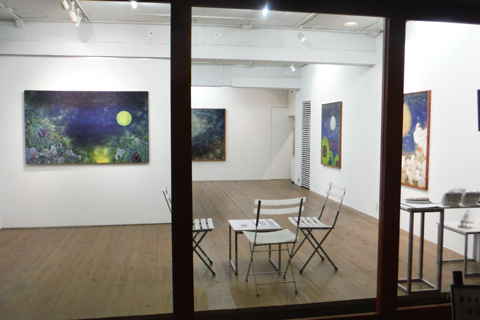 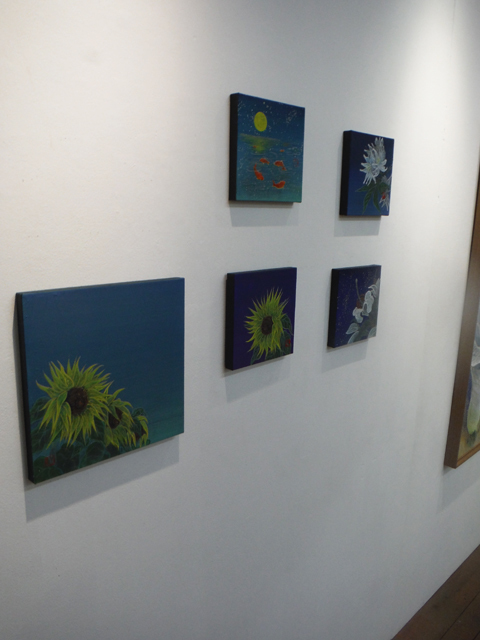 [Exhibit name] EISUKE KURIBARA solo exhibition "Ultramarine"